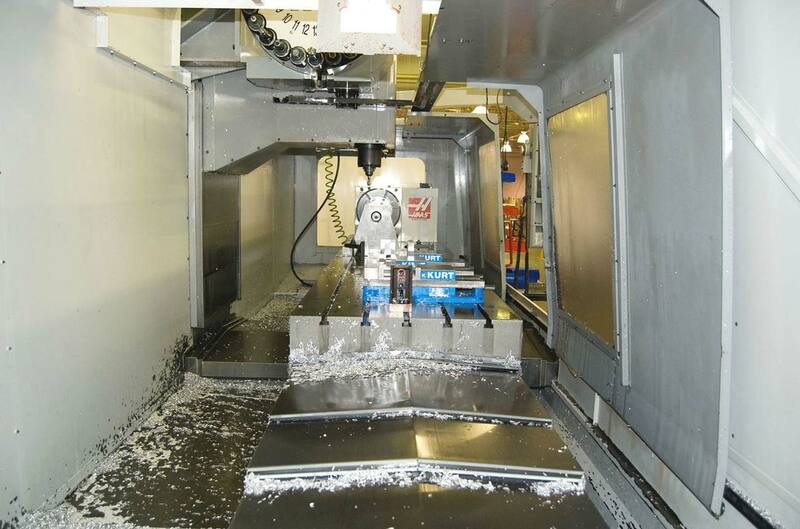 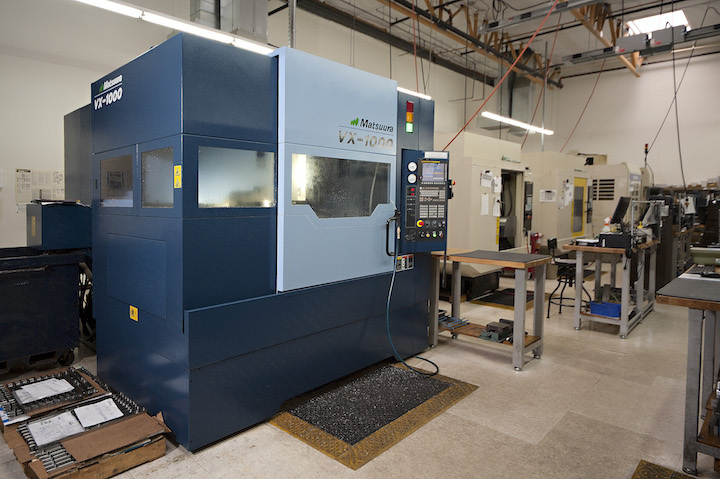 Imaginetics’ CNC Machining uses state-of-the-art equipment to provide our customers with machined parts. 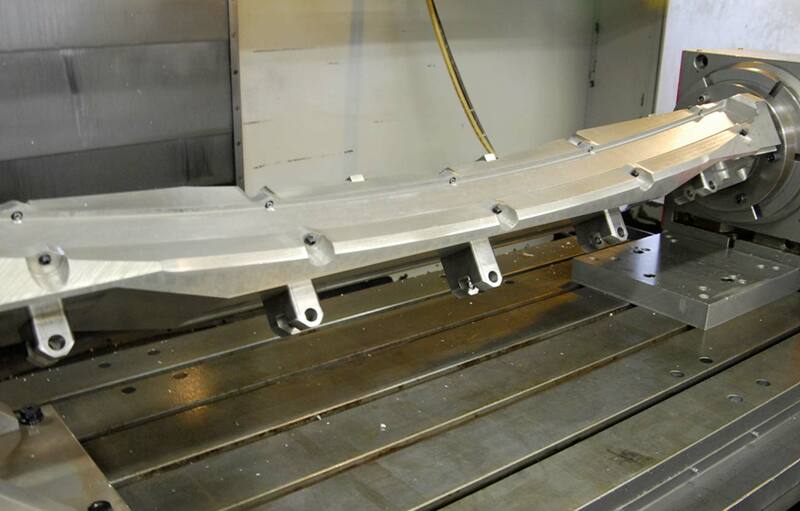 Our machining capabilities include: forgings, castings, hog-outs and extrusion. 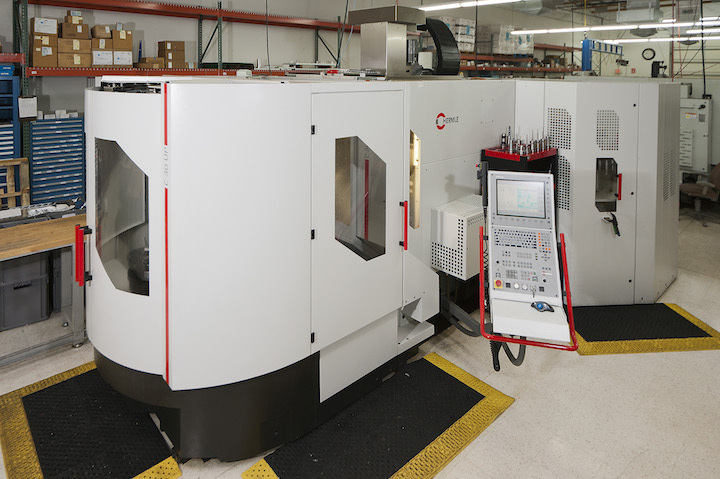 Creative approaches to machining combined with unique concepts in programming, helps distinguish us from our competitors. 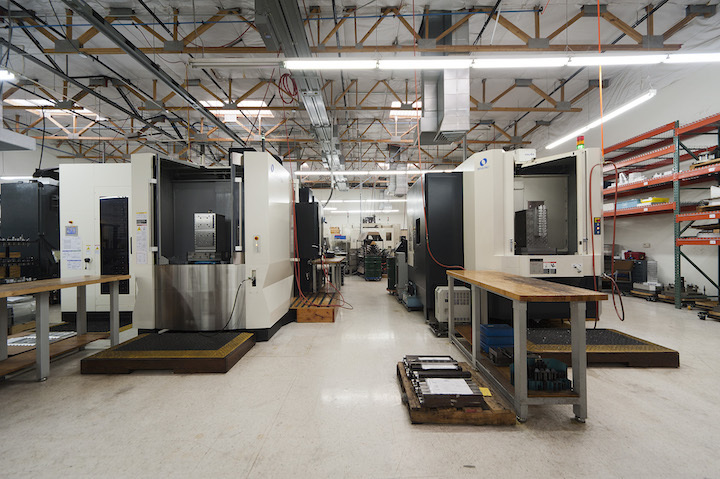 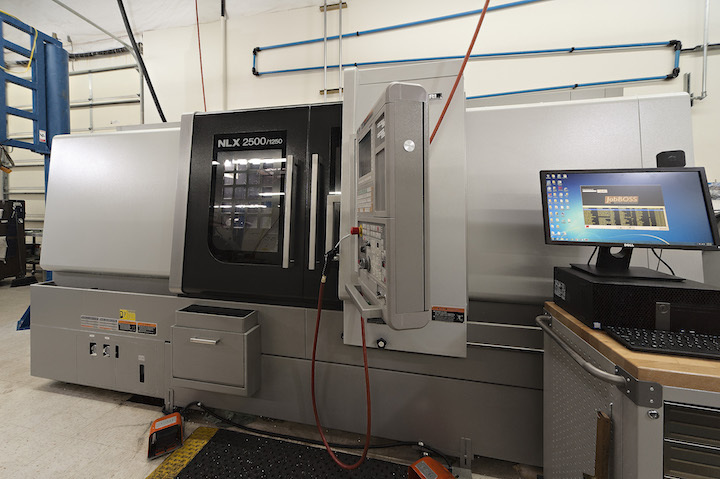 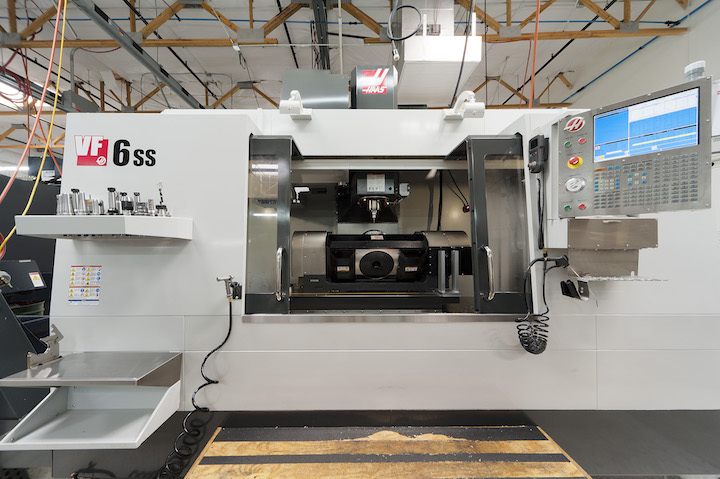 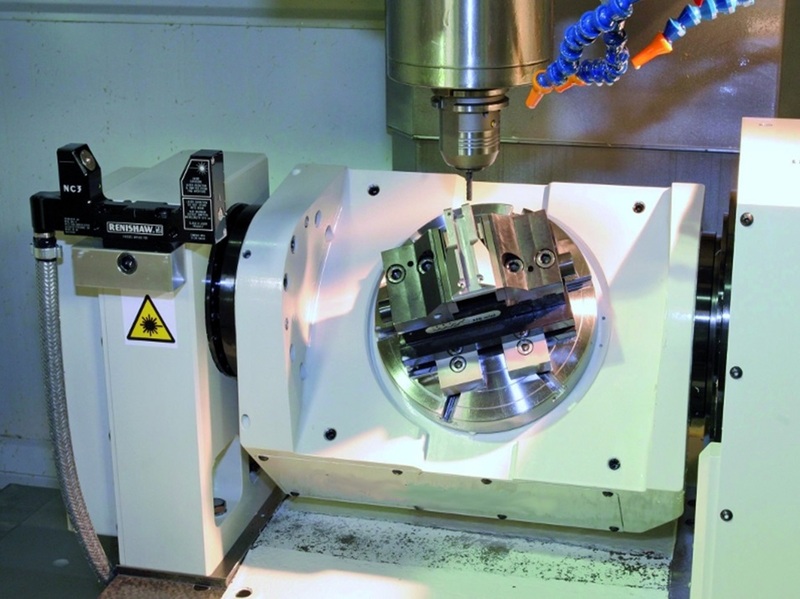 A wide array of state-of-the-art, 5-axis, 4-axis, and 3-axis CNC machining equipment allows Imaginetics to provide precision-machined parts to our commercial, defense, business and space customers.